Collection of 'Awesome Transparent Products and Designs' from all over the world. 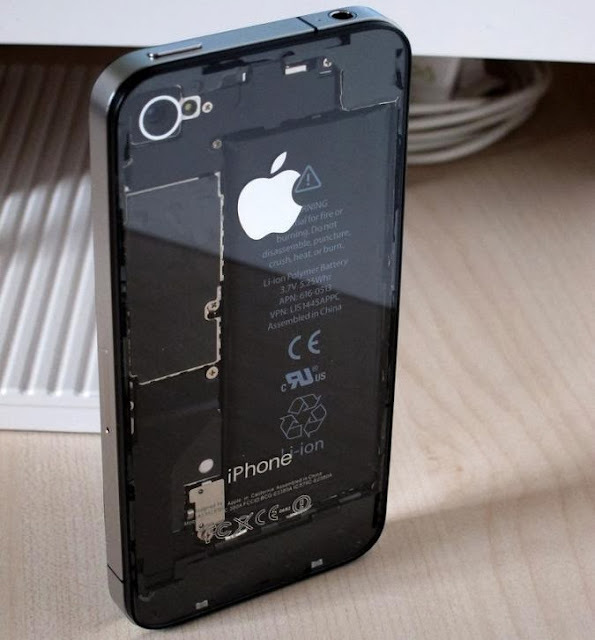 iPhone 4 Transparent Back Panel: How about replacing your iPhone back case with a transparent one? 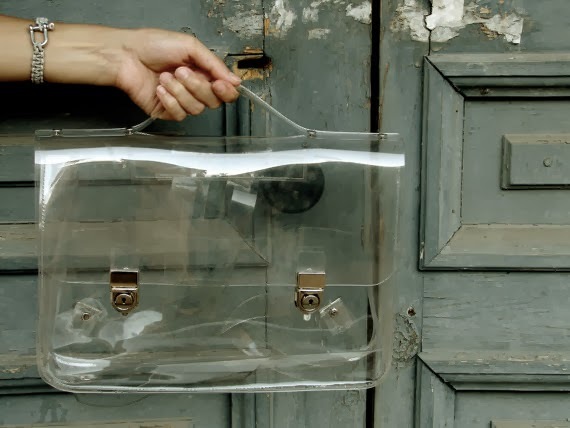 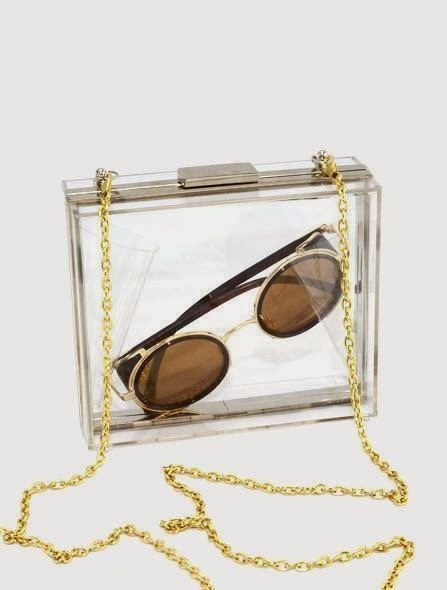 Transparent Bag: This transparent handbag is handmade and comes in two options - backpack and messenger bag with removable shoulder strap. It measures 34x26cm, best suited for Macbook 13". 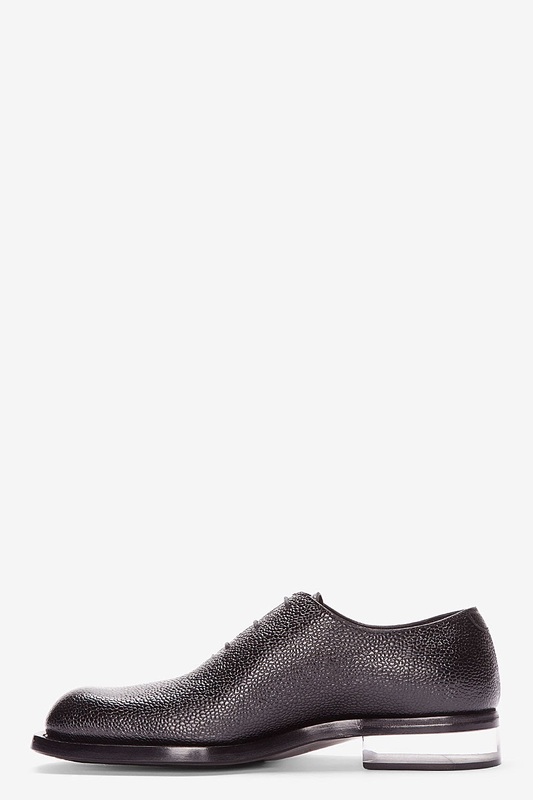 Transparent Heel: This J Sander transparent heel shoes come with Oxford-style lace-up closure with tonal leather laces. 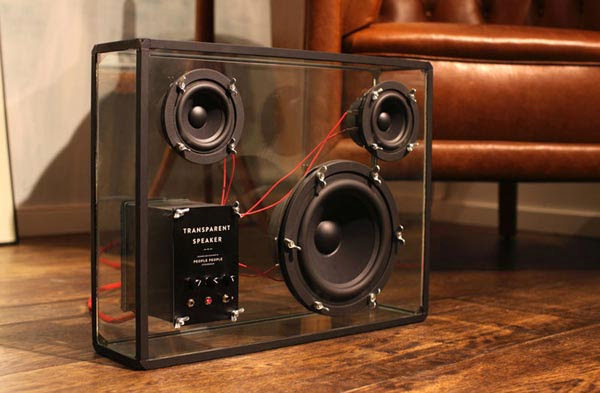 Transparent Speaker: Unlike the usual speakers that are mostly boring, these speakers are timeless design that emphasizes what matters most, the music. 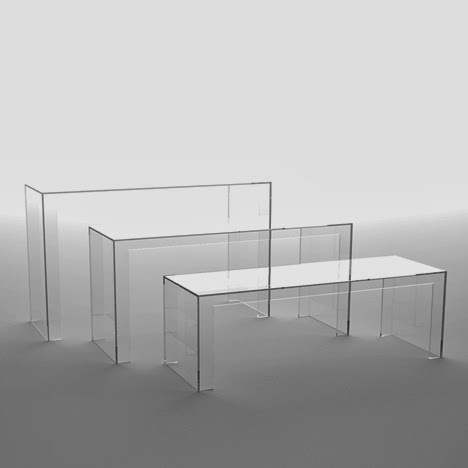 The Invisibles Light: Japanese designer Tokujin Yoshioka created a series of transparent furniture for Italian brand Kartell. 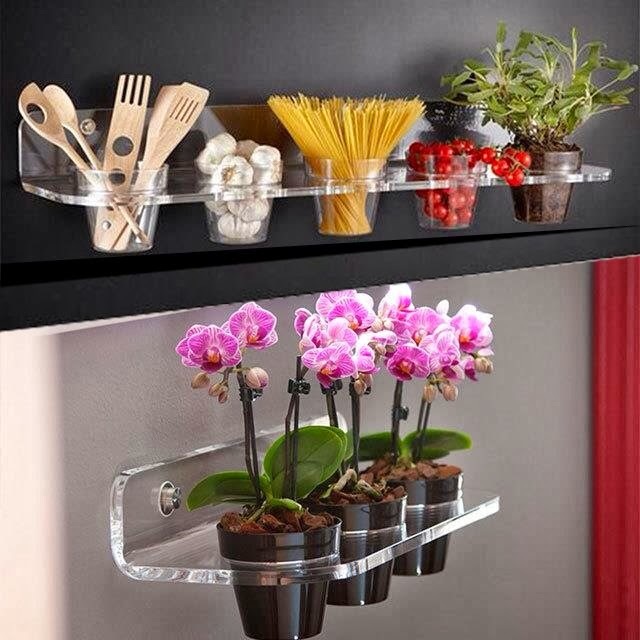 Transparent Shelves: Organize your stuff or glow plants in these transparent shelves by Nonogiorno. 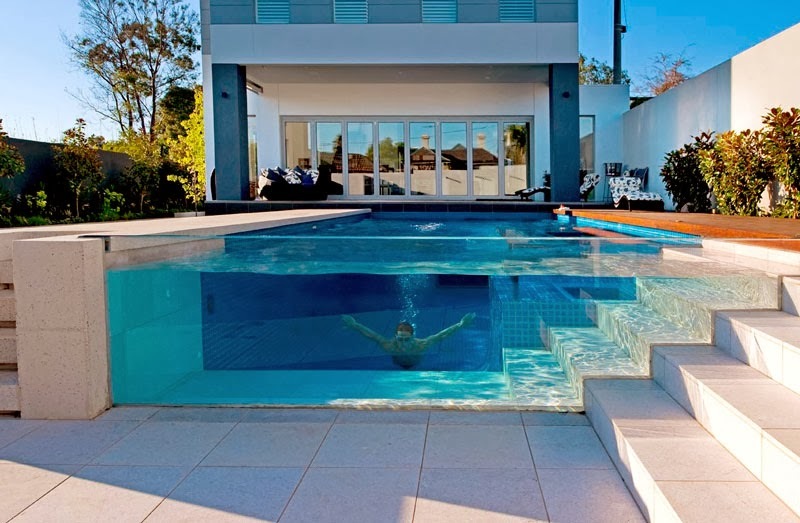 Transparent Swimmingpool: The clear panels gives a unique look to any swimmingpool. 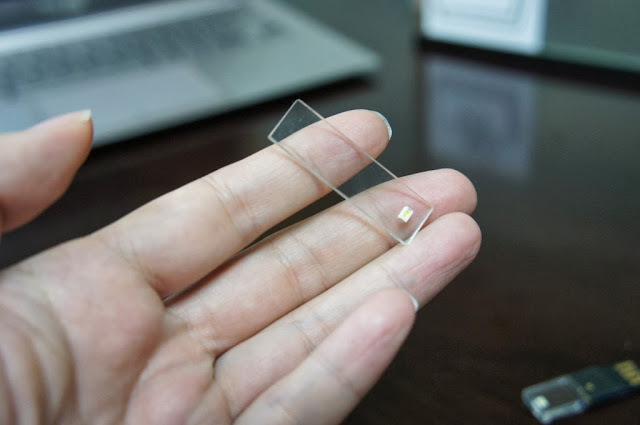 Transparent USB Drive: The transparent USB sticks come in 8, 16 and 32 GB options. 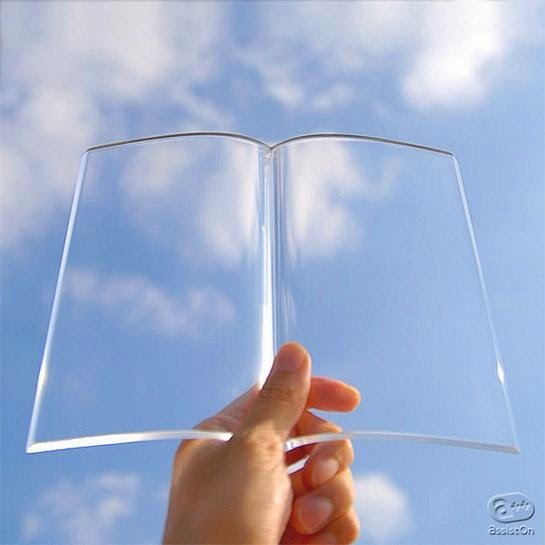 Book on Book Bookmark: Book on Book, designed by Tent is a transparent book-shaped bookmark. 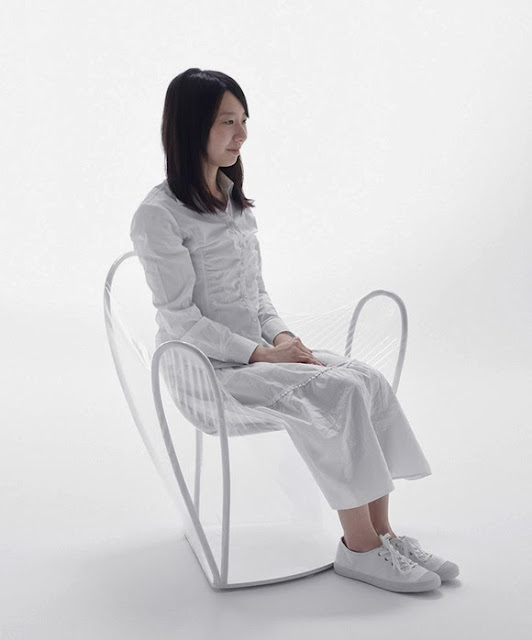 Transparent Chair: This Transparent Chair is made from three metal loops wrapped in transparent film by Japanese design firm Nendo. 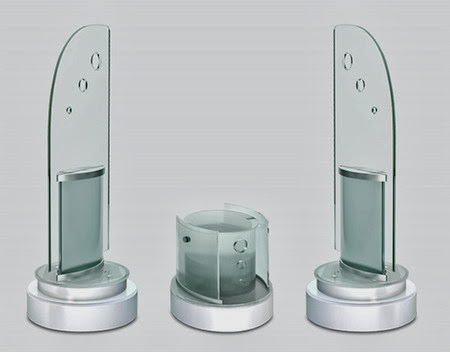 Glass Speakers: The Glass Speakers produce a full 360° of sound and that's good as any other speakers. 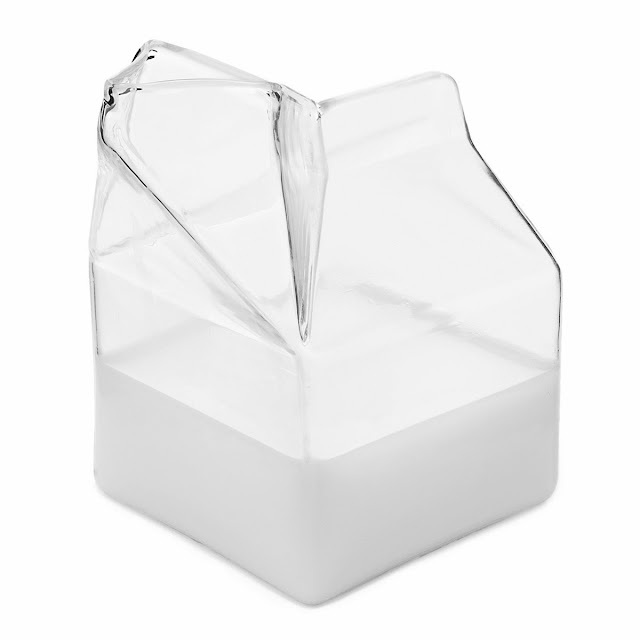 Transparent Milk Box: This milk box is transparent and made from glass. 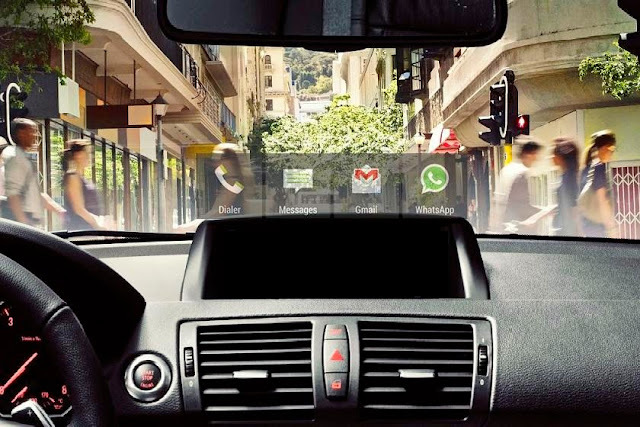 HeadsUp - A Transparent Smartphone Integrated Windshield Display: HeadsUp places your essential smartphone features on the windshield of your car. 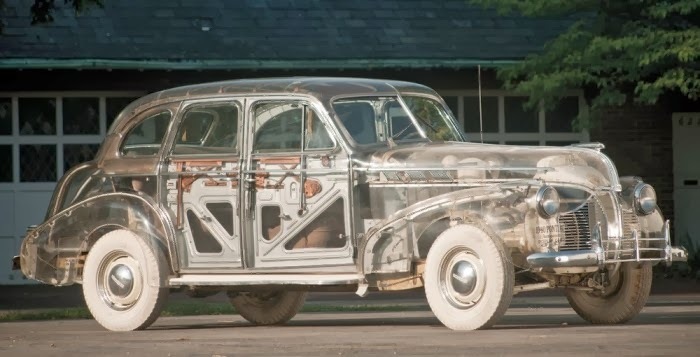 Texts, calls, notifications and navigation appear on your windshield without obstructing line of sight.